New condos for sale in Calgary come in all shapes, sizes and price points, especially with the entrance of several multi-family developers from abroad looking to make their mark on our condo market in recent years. Below you will find all new Calgary condos for sale ranging from new construction to recently completed developments with a maximum age of 3 years old. 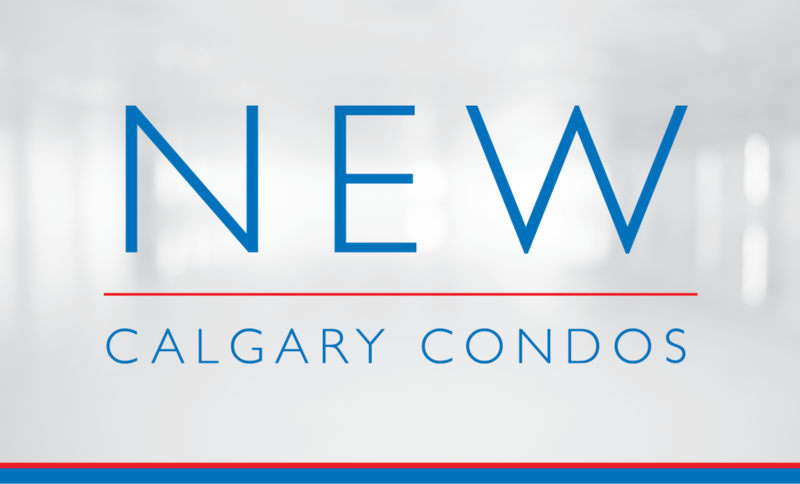 For more information on any of these new Calgary condo listings, call anytime at 403-370-4180 or message me below and I will be happy to assist you! New Calgary Condo Guide: Buying From a Floor Plan – It can be difficult to envision what a floor plan will look like from a developers show suite alone. Here are some simple tips that will help you imagine yourself in the future condominium space you are interested in. New Calgary Condo Guide: Choosing the Right Developer – How are you supposed to choose which condominium developer is right for the job? Here are some things to consider and look out for the next time you’re browsing new condos for sale in Calgary. 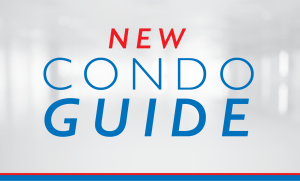 New Calgary Condo Guide: Choosing the Right Condo Plan – With so many options on today’s new condo market, it can be difficult to determine exactly which floor plan is best for you. Here are some tips that will help guide you towards finding a new condo listing that fits your wants, needs and lifestyle. 15 Tips for Buying New Condos in Calgary – Our step-by-step guide will help you maneuver a new condo purchase with ease and give you some knowledge on what to expect – if you don’t know already. 5 Frequently Asked Questions (& Answers) on New Condos – Have a lot of questions about the new condominium buying process? Here are five of the most common questions new condo buyers have about the process along with some detailed answers. Questions about New Calgary Condos for Sale? As a highly-experienced new / resale condo expert and REALTOR® in Calgary, I promise to provide you with only the best level of service and advice the industry has to offer while discerning all your real estate needs.